Every year Australia’s number one reality show gets bigger and better. 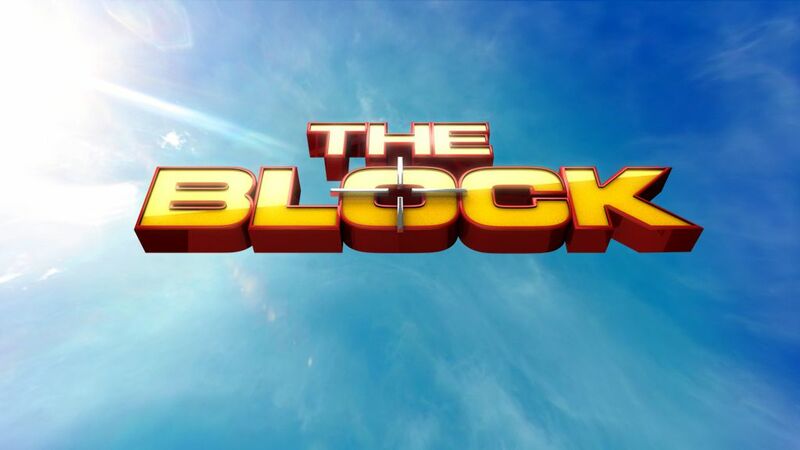 Sixteen years since the record-breaking first instalment in 2003, The Block has cemented itself as a television phenomenon that remains as popular as ever. Now The Block goes way back to the legendary days of the goldrush for the oldest Block ever. In 2019, contestants will take on The Olso in St Kilda – a Victorian gem built from goldrush cash in 1859. She went from five massive, stately homes to an $18 a night hotel nightmare. A giant challenge awaits the new Blockheads. Scott Cam returns with co-host Shelley Craft, judges Neale Whitaker, Shaynna Blaze and Darren Palmer, foreman Keith Schleiger and his right-hand man, Dan Reilly. The Block is a Nine production in conjunction with Cavalier Television. Watch The Block on 9Now and head to Honey Homes for DIY inspirations from The Block.